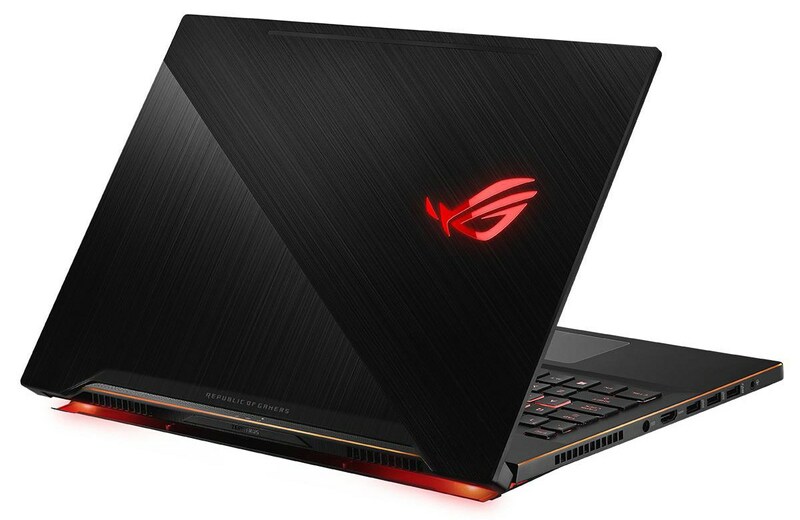 ASUS Zephyrus GX501 vs Zephyrus M GM501 (GM501GM / GM501GS) – what are the differences? LaptopMedia.comComparisonsASUS Zephyrus GX501 vs Zephyrus M GM501 (GM501GM / GM501GS) - what are the differences? We return with yet another laptop battle which will most probably catch the attention of all gaming enthusiasts out there. What we have in mind are two of the latest additions to the well-known “Republic of Gamers” family that stand out among the competition with a mighty performance packed in premium design. Keep reading to find out the major aspects in which ASUS Zephyrus GX501 differs from Zephyrus M GM501. Starting off with the hardware, both notebooks can be configured with an 8th gen Intel Core i7-8750H processor. 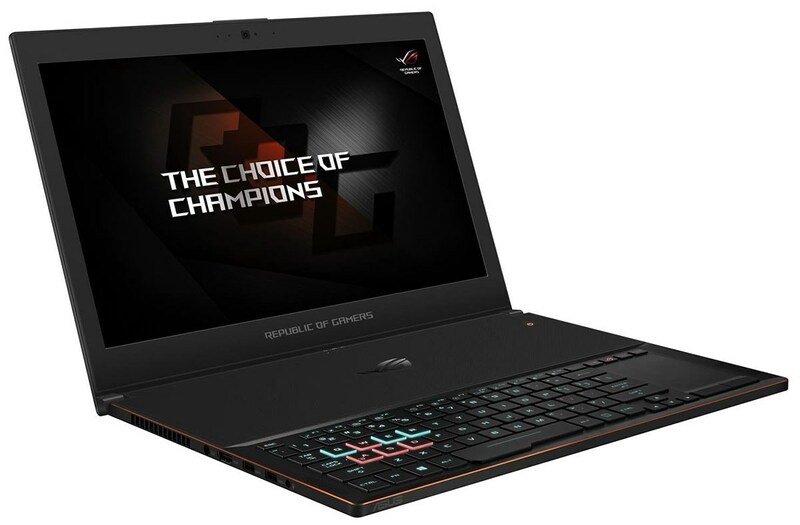 ASUS Zephyrus GX501 also offers a 7th gen Intel Core options to choose from. One of the most essential difference, however, comes in terms of the graphics card. While ASUS Zephyrus GX501 is equipped with an NVIDIA GeForce GTX 1080 Max-Q or GTX 1070 Max-Q, Zephyrus M GM501 packs the standard NVIDIA GeForce GTX 1060/ 1070. Basically, the aim of Max-Q GPUs is to reach a balance between performance and cooling allowing higher-end graphics cards to fit into thinner chassis. In addition, Zephyrus M GM501 provides you with larger memory amount – up to 32 GB of DDR4-2666 SDRAM vs up to 24 GB of DDR4-2666 SDRAM in GX501. Moving on, both laptops accommodate a 15.6-inch display with Full HD (1920 x 1080) resolution, although the GX501 provides an IPS-level panel, whereas Zephyrus M GM501 comes with a regular IPS one. Additionally, the more portable gaming device happens to be Zephyrus GX501 measuring at 17-18 mm in height and weighing 2.2 kg. We find another difference in the audio side of things as GX501 incorporates 2x 2W speakers, whereas its opponent features 2x 3.5W ones. Connectivity-wise, both models boast 4x USB Type-A ports, 1x USB 3.1 Type-C port, HDMI, combo audio jack, as well as a Kensington lock slot.